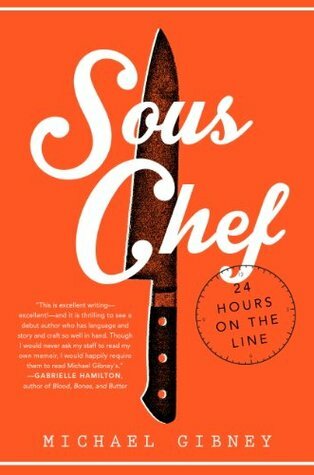 I’ve been in the mood for foodie books lately and Sous Chef actually lived up to what I expected from it. It is what it’s billed as, 24 hours in the life of a sous chef. It’s fiction, but Gibney has spent years in restaurants and it is a true picture of the behind the scenes. 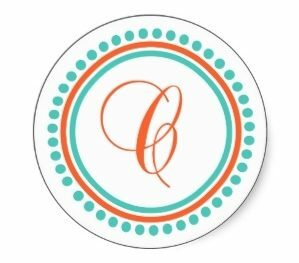 I learned some of the terms and practices that go with a professional kitchen. Gibney gives a good idea of the types of people cooking draws, of the personalities and egos and how they all come into play. By writing in the second-person, he makes you feel a part of the story, makes it more immediate. This is not a book that’s big on plot or character development – it’s not supposed to be. If you’re like me and love food network tv, and are fascinated by what goes on in a restaurant that we don’t see, you’ll enjoy this one. It does, however, take away some of the mystery and magic to dining out. But we are reminded, time and again, that it is food services, it’s about serving the best food you can to the customers. It’s a quick read, too, which make sense, given the limited time frame. I have to admit that I’d like to get to know some of the characters more, but I guess that’s the point, too. They represent the various people working in kitchens in New York, but we’re not allowed into their personal lives, just the part they bring work, and the bar afterward. I saw this on Netgalley. I’m glad it’s so good! “The back must slave to feed the belly” is a great quote. Glad you enjoyed this one! I just started reading this book-too bad you do not live in LA I would go see the movie with you.